The search is over if you have been looking for a seasoned, results oriented private investigator in NYC. Michael McKeever is a third generation investigator, so the vocation is in his blood. He has been passionate about his work as a NY private investigator for over three decades and counting, and this level of experience is invaluable. Clearly, he has seen it all, and he has well developed instincts that simply cannot be taught overnight. At the same time, his longevity has allowed him to build relationships with important resources that he can call upon to obtain information that is hard to find. When you make a lifelong commitment to your spouse, it can be part to sleep at night if you have concerns about his or her fidelity. An infidelity investigation can provide closure one way or another, and this is an area of expertise for Michael McKeever. In many instances, when infidelity has been proven, a divorce will follow. Under these circumstances, child support and alimony proceedings will often enter the picture. People sometimes try to hide assets, and a private investigator can get to the truth. An investigator can also uncover information that can tip the scales during child custody deliberations. 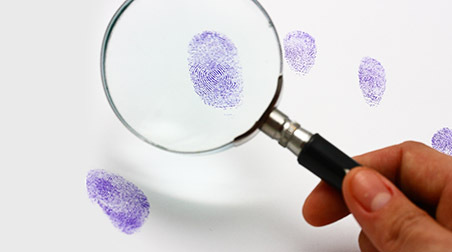 Insurance companies and attorneys often require the services of a private investigator to monitor the activities of someone who has filed a personal injury suit or workers’ compensation claim. If you are ever in need of a private investigator in Manhattan that has a great deal of experience in this area, look no further than Michael McKeever. It can be frustrating to be completely unable to find someone who seems to have dropped off the map. Fortunately, a NYC private investigator with the level of experience that Michael McKeever brings to the table can find just about anyone. You can always rely on his agency if you ever have to locate an elusive party. 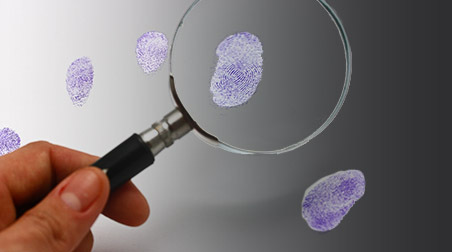 As a full-service private investigator, Michael McKeever offers in-depth background checks. If you are a business decision maker, or if you want to hire someone as a private citizen, you should be absolutely certain about the background of potential hires. The agency also offers premarital background checks, and this is something that you should certainly consider before you tie the knot. Contact the Premier Manhattan Private Investigator! Whenever you need a private investigator in Manhattan or anywhere else in New York City, call Michael McKeever at 212-226-0358.